Here's another giveaway without an interview! 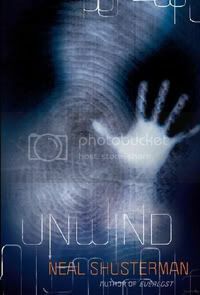 Head on over to Most Important Letter to enter to win a copy of Unwind by Neal Shuterman! Wow, another great book. Thank you for the giveaway!